How to reduce the risk of dandruff? 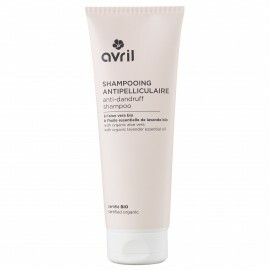 1) Use a mild and suitable shampoo for this type of problem such as Avril certified organic anti-dandruff shampoo. 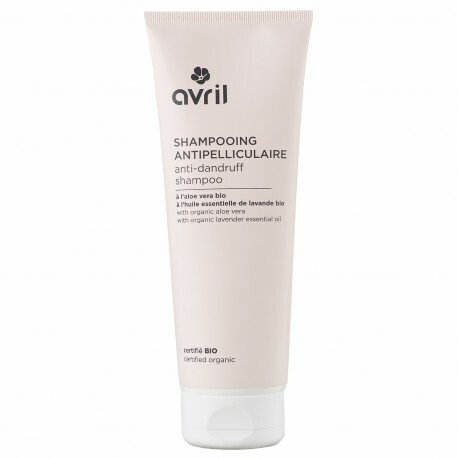 2) Wash your hair gently: do not rub the scalp vigorously, your hair will not be cleaner! 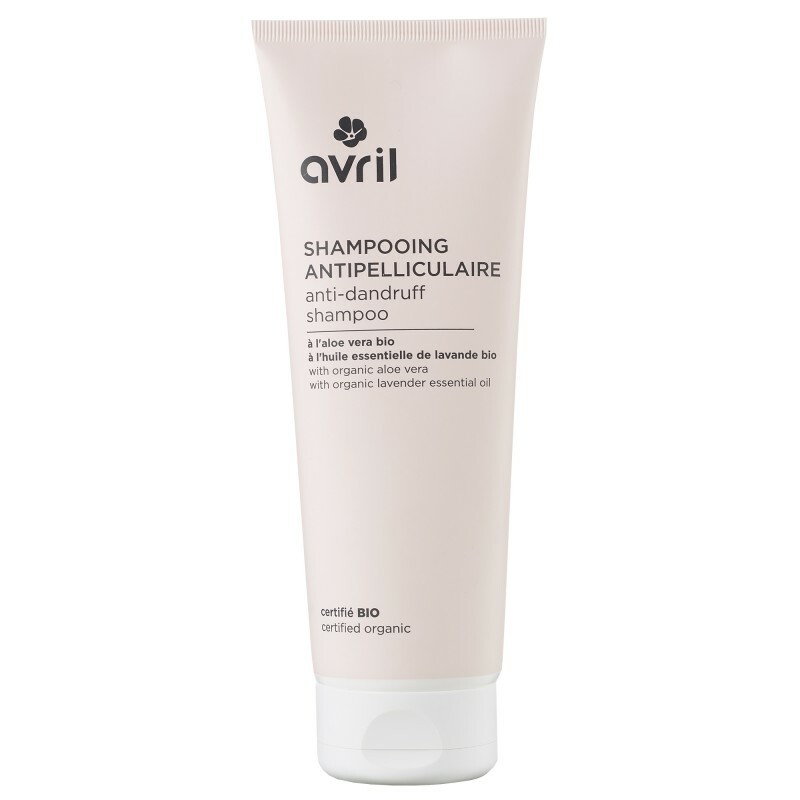 3) Space the shampoos: the more you wash your hair, the more your scalp can feel aggrieved. In response, it produces sebum and excess skin cells: hello dandruff! 4) Avoid scratching your scalp. 5) Stay zen: the stress is sometimes at the origin of this type of problem! Aqua (water), sodium coco-sulfate, cocamidopropyl betaine, decyl glucoside, Extrait de fleur de souci (calendula), mentha piperita water*, lavandula angustifolia (lavender) flower water*, sodium chloride, glyceryl oleate, coco-glucoside, aloe barbadensis leaf juice powder*, rosmarinus officinalis (rosemary) leaf oil*, lavandula angustifolia (lavender) oil*, zizyphus joazeiro bark extract, parfum (fragrance), citric acid, benzyl alcohol, coconut alcohol, sodium sulfate, propanediol, dehydroacetic acid, linalool.